NEW YORK, NEW YORK – March 30, 2016 – GameChange Solar today announced that it has received an order from a leading nationwide developer/installer for Genius Tracker™ single axis tracker system to be installed in the southeastern United States in the second quarter. 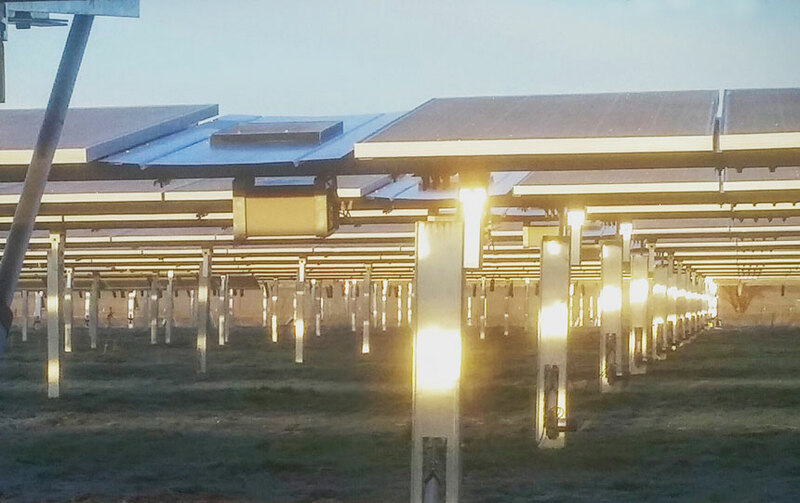 Lizzy Aldridge, Director of Business Development for GameChange Solar, stated: “Power density and fast installation are helping Genius Tracker™ win large utility scale orders. We expect to see accelerated demand worldwide as customers learn about the unparalleled value and installation speed of Genius Tracker™." GENIUS TRACKER™ Changing The Game for Single Axis Solar Trackers.